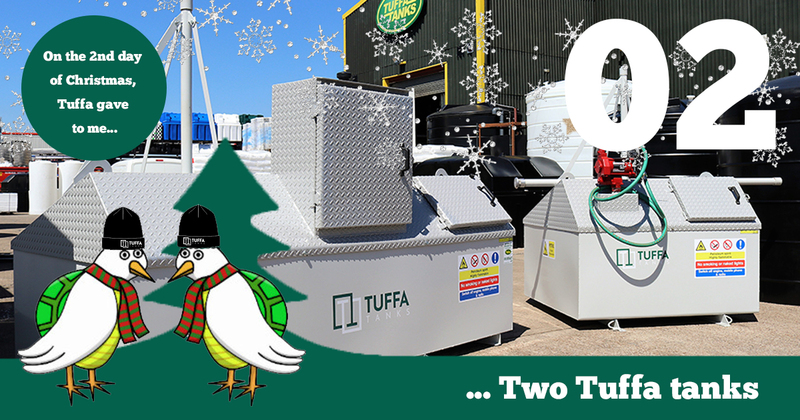 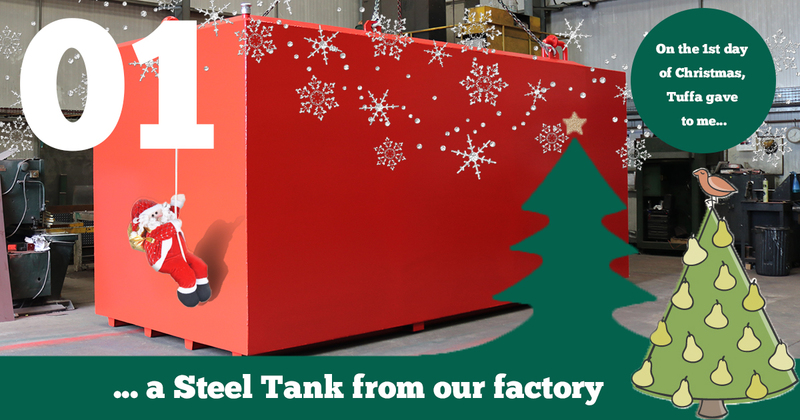 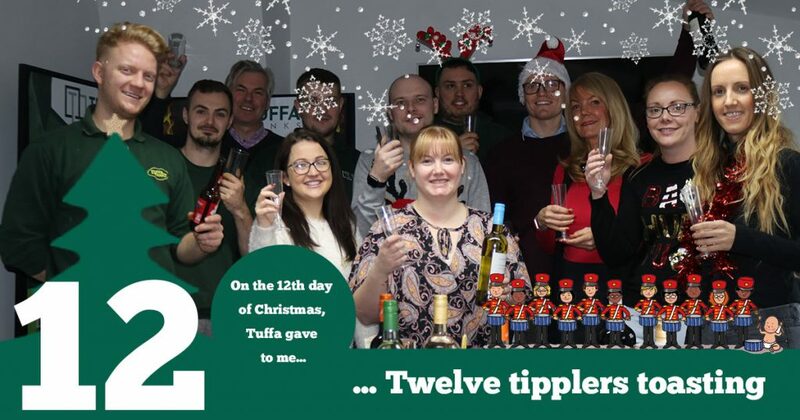 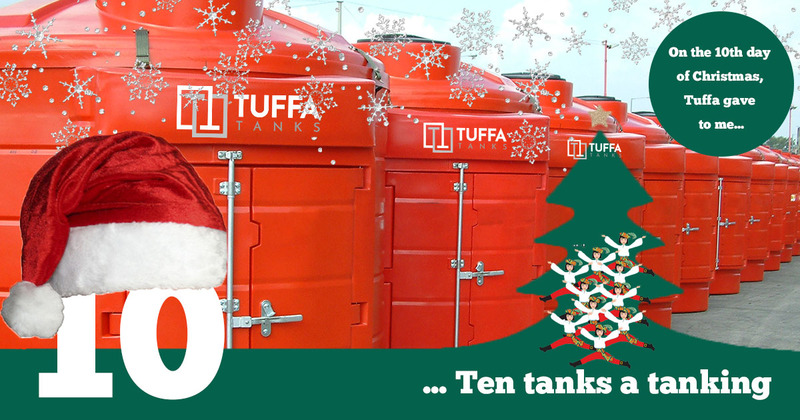 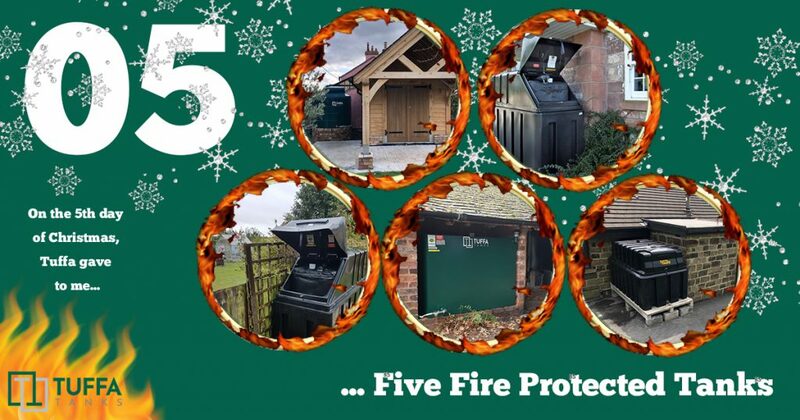 It’s the most wonderful time of the year, and here at Tuffa we are celebrating with our very own 12 Days of Christmas. 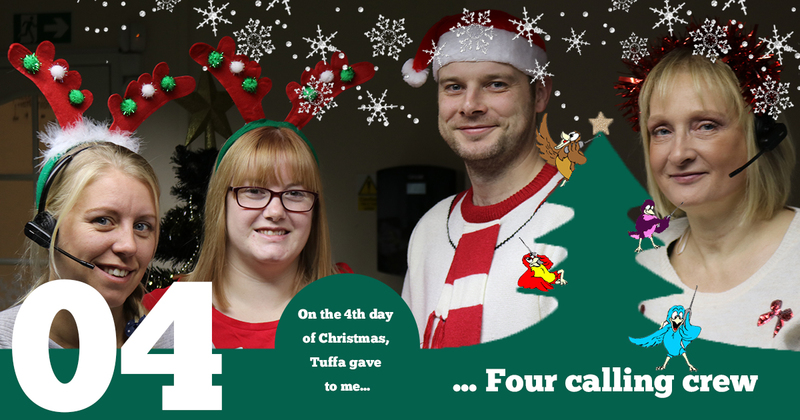 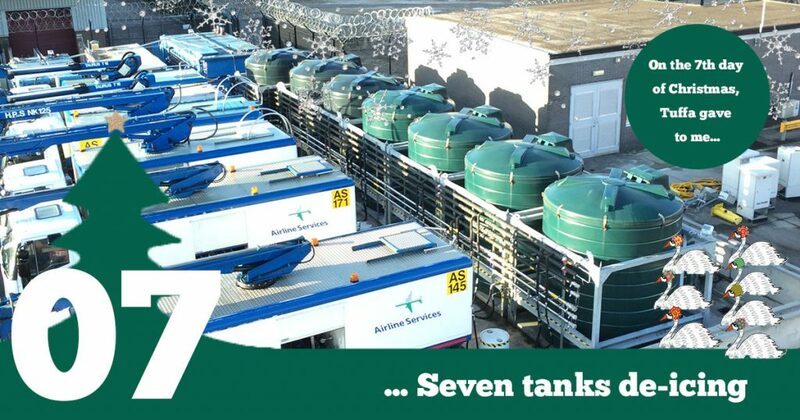 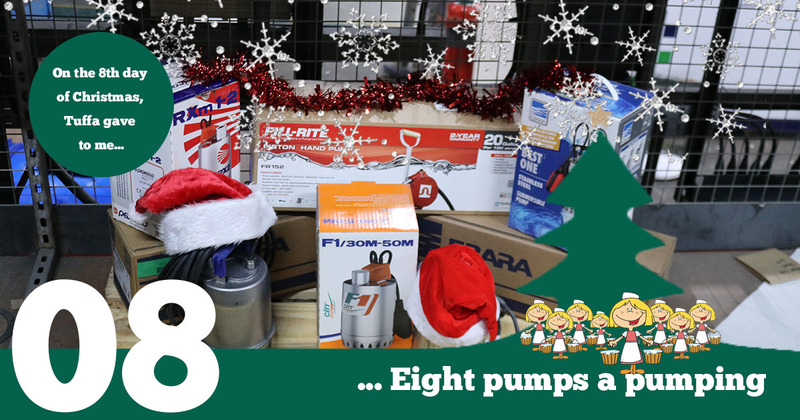 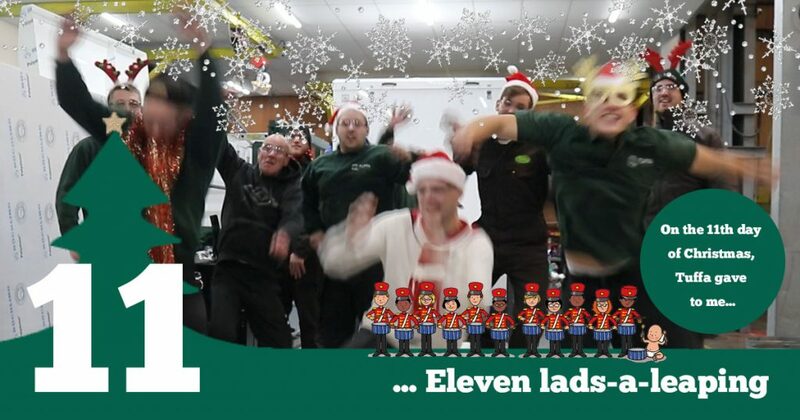 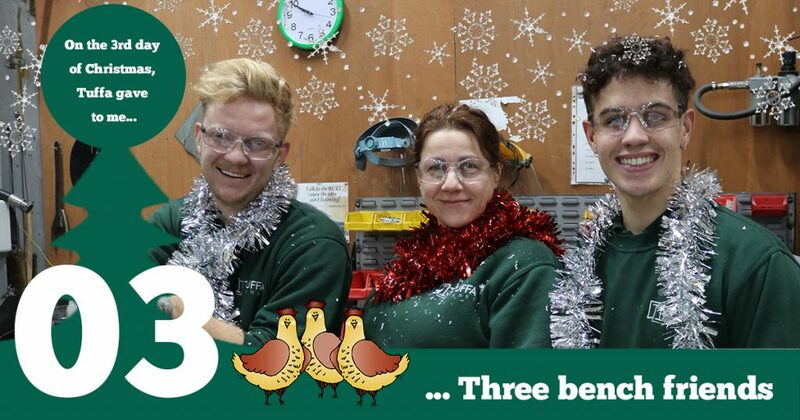 Here is the complete series of Tuffa’s 12 days of Christmas, one for each working day between the 6th and 21st December when we shut down for our Christmas break. 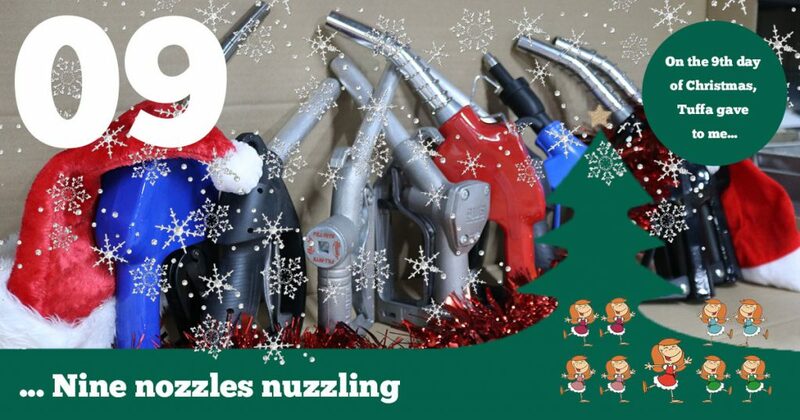 Just click on any of the images to enlarge them. 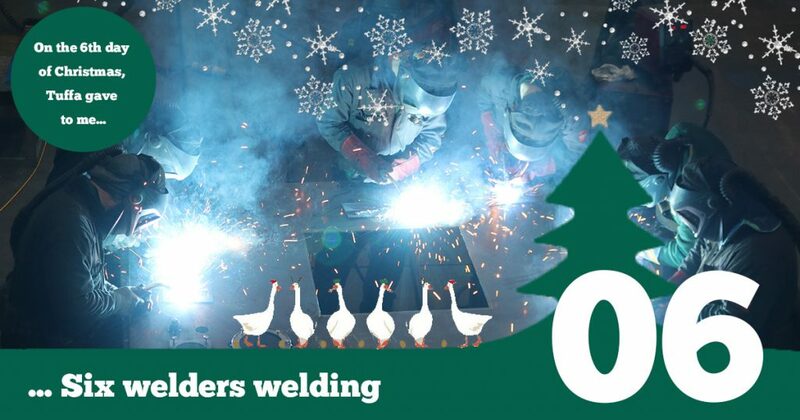 Best Wishes for a very Merry Christmas and a Happy and Peaceful New Year.